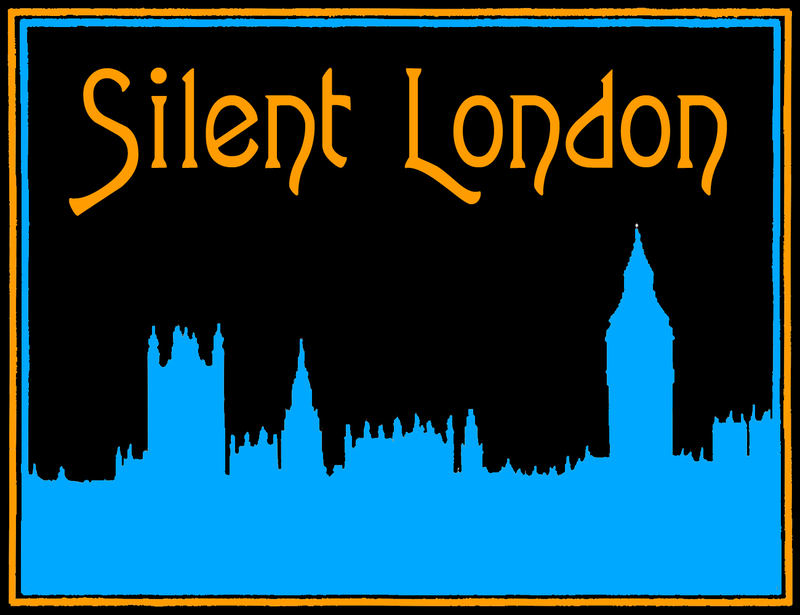 This is a guest post for Silent London by John Leman Riley, a writer and editor, specialising in Eastern European culture, and film sound. Film theory is usually visually driven, and the Soviet kind – with its emphasis on editing – especially so. And since the theorisers were often directors, they are better known than the men (and, inevitably, they were almost always men) who argued about the music. So much so that the best-known Soviet film-sound-theory text is 1928’s A Statement by Eisenstein, Pudovkin and Alexandrov (“on Sound” is often added to translations to clarify the subject). With its dream of asynchronous, anti-realistic sound, it was an idealistic text, and its ideas would never be fully followed through. But beyond that is a huge bibliography of articles, pamphlets and books about the aesthetics of film music, and the competing technologies being developed for synchronised sound. The critical tracts were often written by properly trained musicians with practical experience in the cinema but their writings are rarely translated, and remain largely unknown outside Russia. What were these competing theories about film music? Nowadays, we tend to look at the degree to which the music reflects and reinforces the images but, as A Statement argues, it could counter them. And there was a third option: the music could go its own way, fitting the film where it touched. This approach was taken by a Kiev cinema whose 60-piece orchestra simply played Tchaikovsky symphonies regardless of what was on screen, which must have made for some bizarre audiovisual moments! How successful these approaches were depended to some degree on whether the film was being accompanied by a composed score, a selection from albums or improvisation (what composer-critic Leonid Sabaneyev – a regular film-music critic – called “tasteless vamping”). But today we’re discussing October, so we’ll go back to Eisenstein. His writings are polymathic: I opened a random page to find references to and quotes from Gounod, Bach, Tolstoy’s War and Peace, Dickens’ Hard Times, Pushkin’s The Bronze Horseman and The Little House at Kolomna, and Dumas père in a discussion of structure, movement and the visualisation of non-visual phenomena. Unsurprising then, that he put some thought to film music (or rather, as A Statement showed, film sound). Indeed, the audiovisual was a topic with which he had long been obsessed.